"We are a team of reliable heating engineers & plumbers"
"Don't take our word for it, see what our customers say"
registered heating and plumbing engineers"
"Approved, reputable Which? Trusted Traders"
and trusted plumbing and heating engineers. 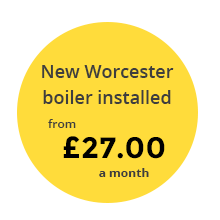 Our heating engineers have a wealth of experience in installing, servicing and repairing of heating systems. 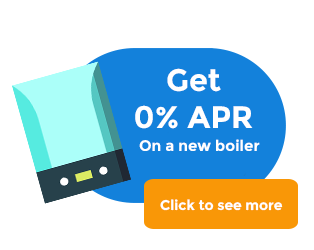 Visit our heating page to see more about the services we offer. Registered with & approved, our qualified plumbers and heating engineers can assist in installing new systems, servicing, fixing burst pipes and other breakdowns. We are Rayburn Guild authorised engineers. Whether you need an emergency repair or a routine check up, we can supply the parts and skills you need to keep your home warm. working in a 40 mile radius.